Decipher - THE LUCK CODE (DECIPHER ETERNITY): HIERARCHIAL BASIS of ASTROLOGY!!! EVERY PLANET has a a ROOT or some ROOTS. These ROOTS give birth to it's GENERAL CHARACTERISTICS which in turn give birth to it's Practical results as well as specifications. Now how is this ROOT formed or how it comes into origin or how is this Root established? The Answer to this is still unknown to me, but with continuous observations about almost everything in my life to whatever i experience and witness i can at-least make out that each planet this Hierarchy in it and to understand what a planet represents in ASTROLOGY following this Hierarchy is Very important. We must as per me see everything in the Astrological world based on this hierarchy. Why is this Hierarchy important? As we know when astrology was established by our sages in 5th to 6th millennium BC the world was a very different place. Although as humans and as part of Mother earth's eco-system and Niches we all living beings including us humans share the same BASIC Instincts and Characteristics and Still have the same Social Structure and attitudes as our primitive ancestors but many a things have changes too. The Structure of Governments changes from place to place and time to time, The Rule of law changes, The traditions change,, and above all TECHNOLOGY CHANGES/transforms and advances or Deteriorates with time. TIME changes a LOT. There was no INTERNET, NO AEROPLANES ( may be there were) , NO telephones, No Skype, NO facebook , No social media marketting, No websites, No cars running without horses, there was no television, no movies and much more, But while reading these sentences you must have thought in your minds that although these things did not exist but their reletive or analogous counter-parts still existed even back in 5000 BC or even in Primitive humans and apes. we had Role plays or Performs, We had Dramas (Ram-leela sort of) We had theatres, We had Messengers, We back then still wanted to Gather and Share all sorts of Information(views, ideas and stories) with each other. We developed trust and Acted in co-operation and under a leadership or under a motivation to construct WONDERS on this planet. Anyhow the point here is that the world and the ORGANISMS including Humans WILL KEEP ON CHANGING on a Practical and Externally visible and tangible plane but the Basic instincts and it's BASIC NATURE/Rules will stay the same. Because that is how our Universe functions and that is how it Creates dfferent Creations one of which is LIFE and it's beings to observe itself and play with it and that is how we Evolve and Perform as Living beings. 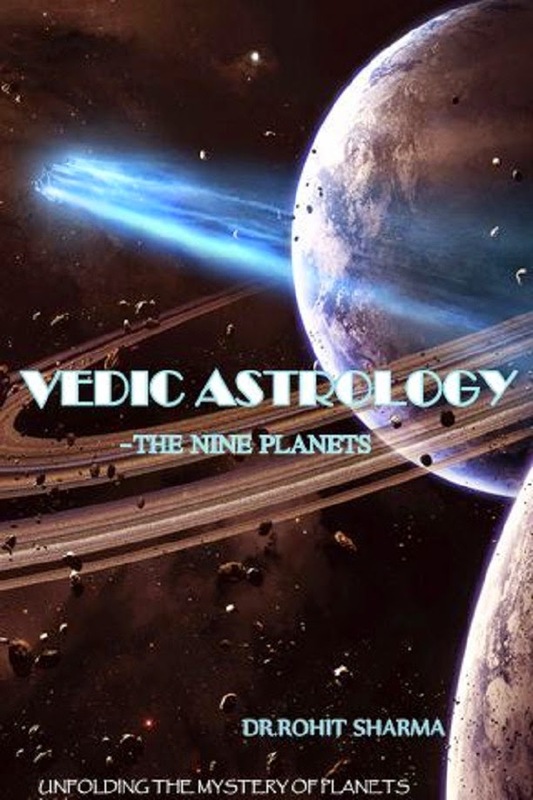 So i Follow this methodology to understand New concepts, Learn Classical texts and RECTIFY MISCONCEPTIONS in Astrology. Anyhow more on this later but today in this Post i will Give to you what i feel is the ROOT for the planet "RAHU"
"DISORDER, RANDOMNESS and EXPANSION IN ALL DIRECTIONS"
Now I will explain how this GIVES BIRTH to ALLL the Characteristics imposed on Rahu from Practical /mundane and tangible results to Emotions and Character sketch elements in Humans and all Organisms. Now suppose you raise the Temperature of a closed vessel full of Air or Steam. What happens is the Randomness of movement and unpredictability of location and behavior of each molecule in that vessel increases. Water Heated in such a vessel has increased kinetic energy of all molecules in Every direction, and causes expansion and causes each individual molecule to run haywire and randomly in Every possible direction and ultimately seperate from each other and break the arrangement or order between water molecules as liquid water and Change into Steam,, then the steam molecules still want to Go farther and farther. Soled>liquid>Gas>Plasma> isolation of Quarks to infinite seperation. If you combine expansion, randomness, sudden events, and Desire in all directions, obviously it causes a sort of Dramatic and Attention seeking behavior. getting an aspect or by aspecting something. 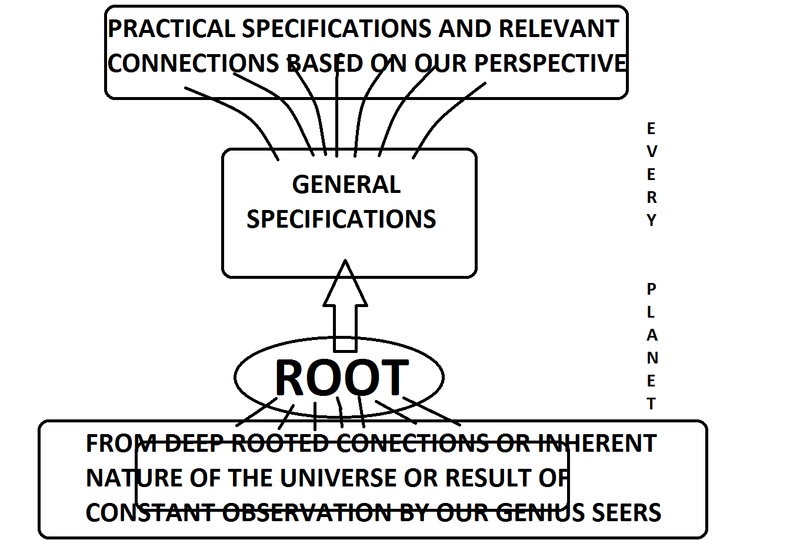 Hence we see that A single ROOT or a few BASIC characteristics can be applied to a Multitude of Practical things be it Mundane and Mechanical things or Be it the different types of our behavioural or Psychological Patterns. FALSE REALITY >> hence you see something but it is not it, because due to randomness "it" changes as soon as you think it is "it". Hence your perception of what was reality from a previous observation is no longer the case. False images, Desire to Grow / Expand in every direction gives birth to desires that are never ending and Unfocussed, desires that want everything in every Direction, which is impossible. You need focus and Unidirectional-ism to achieve a Goal and Stability. Hence a false perception or indeed no perception at all. No Definite mindset at all. Virtual Reality:>> Out of the real world. This Disorder and EXPANSION in all directions gives birth to Websites. Some may argue that Websites, virtual reality and all other things i mentioned HAVE an order / have a Beauty/ Have an Arrangement, they are not random or Plain understandable confusions. YES you are right but i am talking here ONLY about RAHU. RAHU component of these things is what i am talking about. 2) At the bottomline We ALL are ONE, ONE UNIFIED CONSCIOUSNESS, Nothing is separated from anything. ALL are ONE. Thanks for reading, Please give your opinions, comments or suggestions and rectify and improvise me wherever you feel i need improvision.